Boat Slips For Rent On The Delta - Starting at $6/Foot! Our marina has covered and uncovered boat slips available for rent with immediate access to fast moving water. We have both wet & dry storage options available! Click the button below to contact us & reserve your slip! Like No Place On The Delta! Our quick access to fast-moving water is unmatched by any other Marina on the Delta. At Holland Riverside you have the ability to be cruising through fast water within a minute of launching or pushing off from the tock. Holland Riverside Marina is located on the San Joaquin Delta in Brentwood, California. 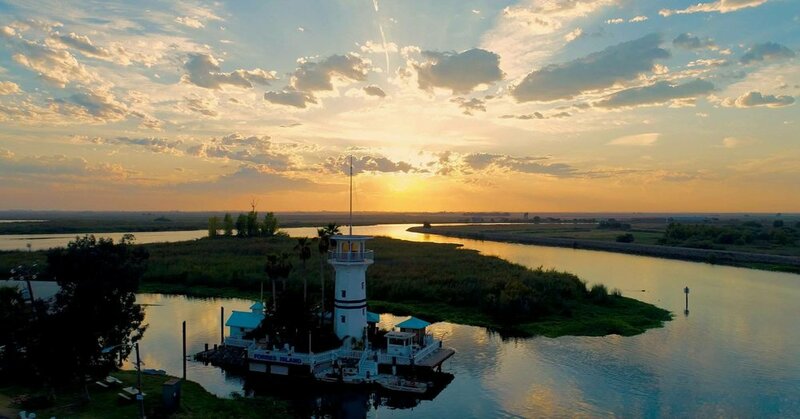 Our location features some of the most beautiful views of the waterways available and a peaceful, serene atmosphere you won't find anywhere else on the Delta. Our Marina has 2 fantastic boat launches available 24 hours a day, 7 days a week! Launches are available at a rate of $10 per launch, or 10 launches for $75. We are also happy to provide Launch Assistance to those who need it for $15 per launch! All vessels must be in operational condition & have current documentation or registration to be stored at Holland Riverside. 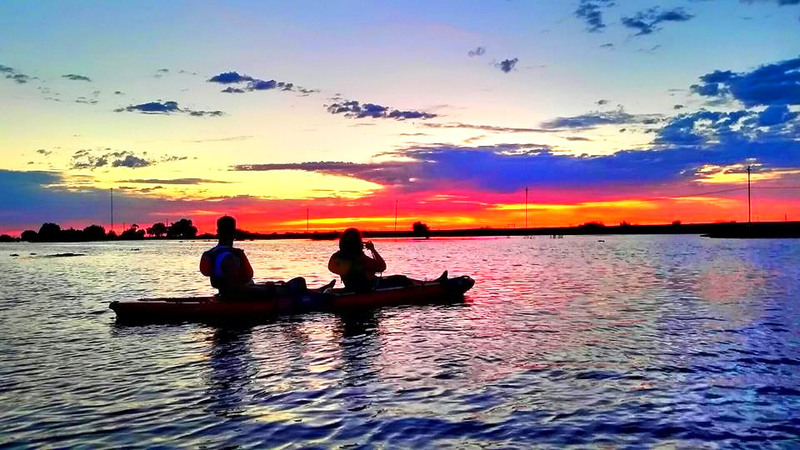 Stay In the Loop with Your Favorite Marina on the Delta! Be Social - Like Us on Facebook.